The Long Beach Camerata Singers used music and song to spread its message of unity at its annual Camerata Peace Project on Sunday. The Camerata Peace Project II began with a community roundtable discussion, moderated by Long Beach Councilmember Suzie Price, where attendees were encouraged to discuss the topic of love. 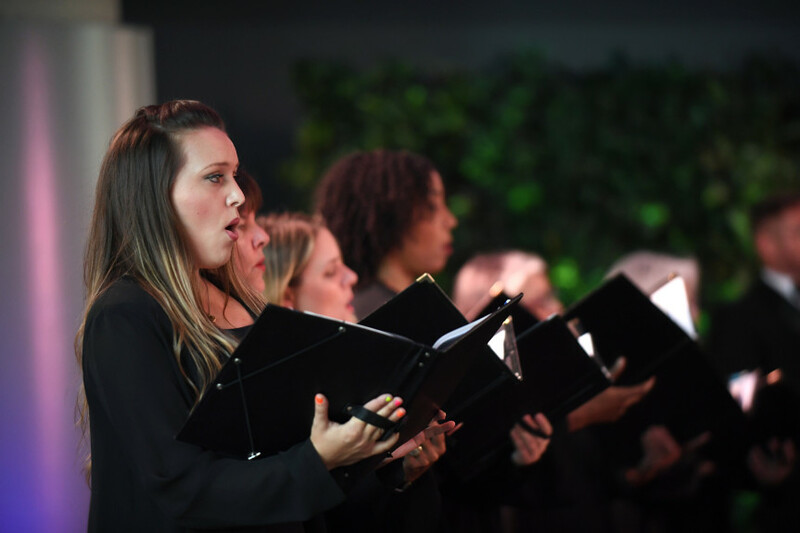 Then, after Artistic Director James Bass’ signal, the rows of singers synchronized their voices to perform “The Hope of Loving.” Bass aimed to encourage the audience to rethink their ideas of spreading love by exploring human interaction and how people tend to each other.